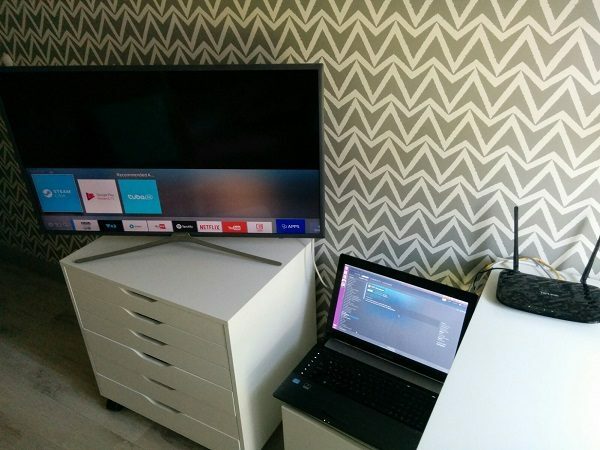 Looking for a very cheap way to stream and play video Games? 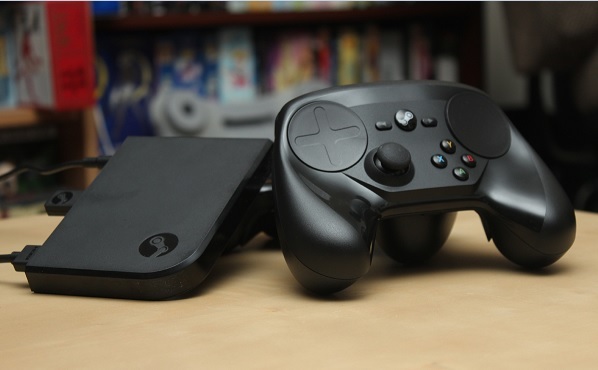 Then try the Steam Link, Valve’s streaming box which comes in at a very low price of US$$2.50. US$2.50 you say!?? That’s right!! You’ll get it that price once you buy the bundle with Hollow Knight or Human: Fall Flat. It originally cost US$50 but the price is now down to an impulse purchase. That’s cheaper than the HDMI Cable sold on Amazon, which as any video game player knows can be amazingly expensive. 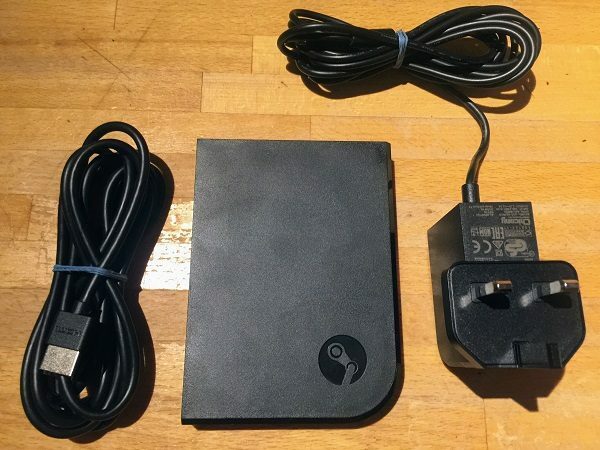 So at such a low price point what is the Steam Link packing that has everyone so excited? The specs are very basic for a device not much bigger than a pack of playing cards. 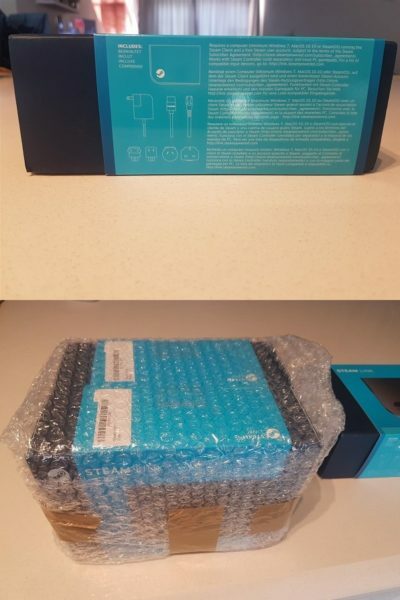 But this little video game streaming box is tallawah!!! It’s got three USB ports, an HDMI output and an Ethernet port. Because, yes, even in the world of wireless, you need wired internet connections!!! 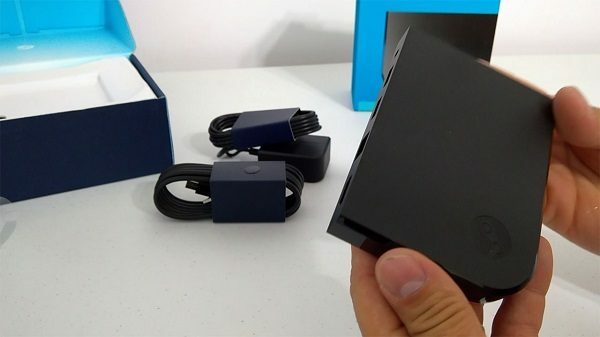 It’s really a sling box that broadcasts games that you play on you PC to another screen in a different part of your house such as one of those new Samsung QLED TV that they’re bringing out in 2018 as laid bare in Samsung new QLED TV 2018 Television Lineup features Bixby and Ambient Mode. Because it’s using the PC graphics card and just simply streaming it to another screen, you’ll get gameplay with little or no lag on par to that of the PS4 or Xbox One. It can also be used to remotely access your Windows desktop. If you don’t true wireless, you can always switch to a physical Ethernet jack. But the updates to the Valve API means that this device is a reliable streaming option, be it on Wi-Fi or Ethernet. In fact, I’ll go as far as to say that if this product get enough advertising, it may seriously challenge the Nintendo Switch for the titled of “most popular gaming console in the US of A as noted in How the Nintendo Switch is the hottest Gaming Console in US History. In fact…dare I say this…it might be a contender that can make your PS play games as good as a PlayStation 4 as noted in How PlayStation 4 has Laid Waste to Microsoft Xbox One and Nintendo Wii U. 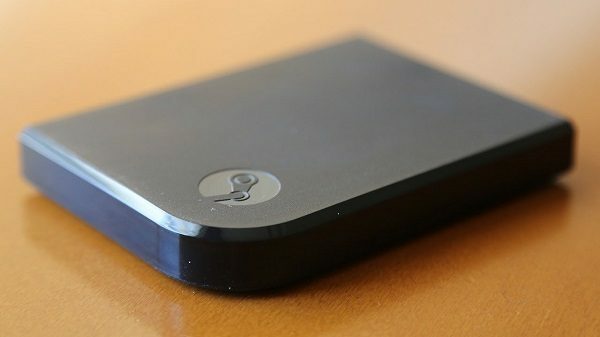 And yes, there’s also a Steam Link app now, but only currently on Android. So why are you still reading this? 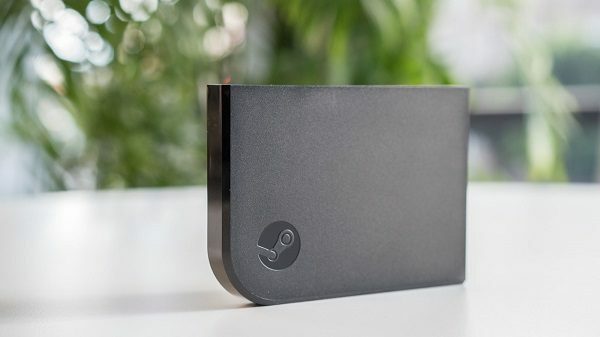 Click on the link below to purchase the Steam Link now! !